Our articles and features about international medical tourism are written by some of the world's leading consultants, dentists, medical professionals and healthcare writers. They are aimed at patients who may be considering travelling for treatment. International Medical Travel Journal provides a library of medical tourism articles aimed at hospitals, clinics and medical travel agencies. Six steps for ex-pats in choosing a dentist abroad in Slovakia - Smile Clinic	As an ex-pat choosing a dentist may not be one of the questions you think about when moving or traveling abroad. Yet it is also one of those issues that can come up quickly. 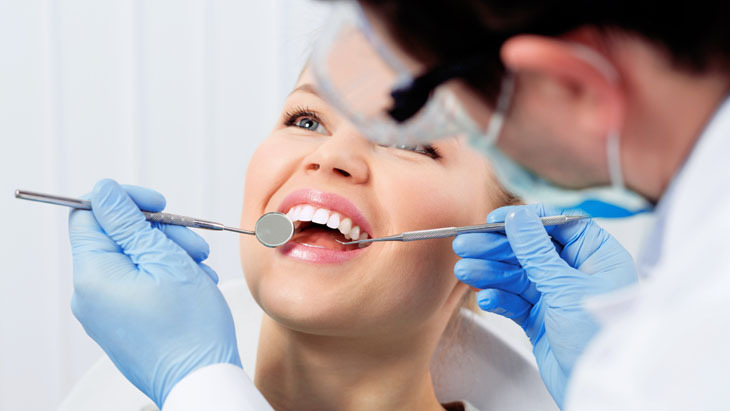 So here are six steps to help you in choosing a dentist abroad. Quick Fixes in Cosmetic Dentistry - Dental Estetik Center	There is a growing number of people suffering from tooth problems of one form or another, some being general tooth problems that require simple fixes, others being aesthetic issues, that require a bit more thought. Dental Estetik Center in Turkey offer some quick fix advice on some common dental aesthetic problems. What is a temporary implant bridge? - Smile Clinic	Many dental clinics abroad, including the Slovakian based dental clinic- Smile Clinic-Dental Holiday, provide dental implants; anywhere from one implant to full-jaw reconstruction. They answer your questions regarding temporary implant bridges and explain why and when they will be used in the treatment process. Polish dentists make the tourist world go round	For some time now, it has no longer been Cracow’s famous castle of Wawel that mostly attracted foreign tourists to visit Poland, but, strangely enough, teeth. Looking younger with Ocean Clinic’s signature PAVE Facelift	Considering a facelift? Ocean Clinic Marbella is the proud home to one of the most innovative techniques - the Pave Facelift, pioneered by Head Surgeon Dr. Kaye. How facial feminisation surgery can help With an increasing interest in feminisation surgery, triggered by the high profile gender transition of Caitlyn Jenner, cosmetic and plastic surgery specialist, Ocean Clinic Marbella explore how facial feminisation surgery can help transgender patients show their true face. Breast augmentation advice from Clinic Beaucare	A large number of women aspire to having bigger and/or firmer breasts. There may be a number of reasons behind this. As every woman has a different view of her body, the idea of the "right" breast size is a very subjective one and such evaluations are highly personal. How to get rid of Osteoarthritis in France	Osteoarthritis is a real disease of a great number of athletes and elderly persons. Osteoarthritis is a degeneration of the joint cartilage covering the bone extremities. Why having cosmetic surgery in Spain can be a smart move	The strength of the pound against the euro means cosmetic surgery in Spain represents better value than ever for UK patients. 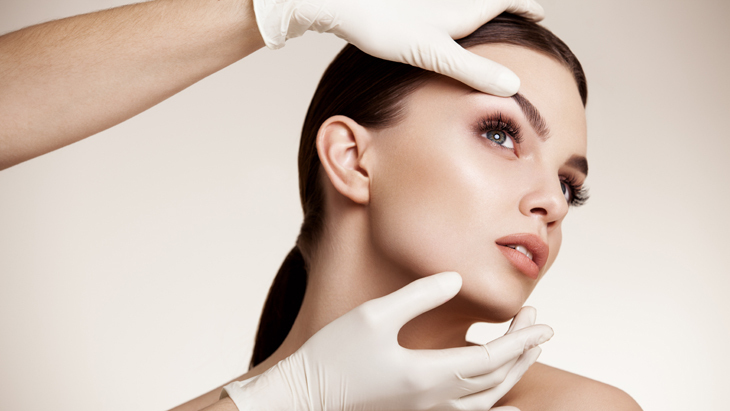 Cosmetic surgery specialists, Ocean Clinic Marbella, looks at the reasons why Spain is the ideal destination to be considered for cosmetic treatments. 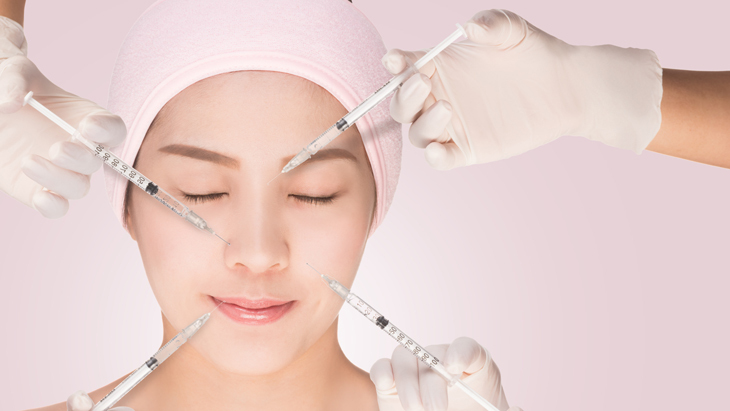 What you need to know before having Botox injections in Spain	Across Spain, and in Marbella, you will find many beauty salons and hairdressers offering Botox injections, many of them advertising what appear to be very attractive prices. Ocean Clinic Marbella look at what risks you take by choosing to have your procedure outside of a medical setting. Cross-border reproductive care in Europe	A significant number of couples are travelling abroad for fertility treatment each year. 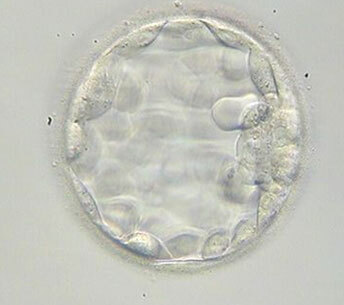 Although the actual figure is unknown, the couples travel to obtain fertility treatments available in other countries. Getting Dental Implants in Hungary	Despite the improvements that have been made in dental care, millions of people all over the world still suffer from tooth loss. There are several causes of tooth loss including tooth decay, gum disease, otherwise known as gingivitis, and even injury. 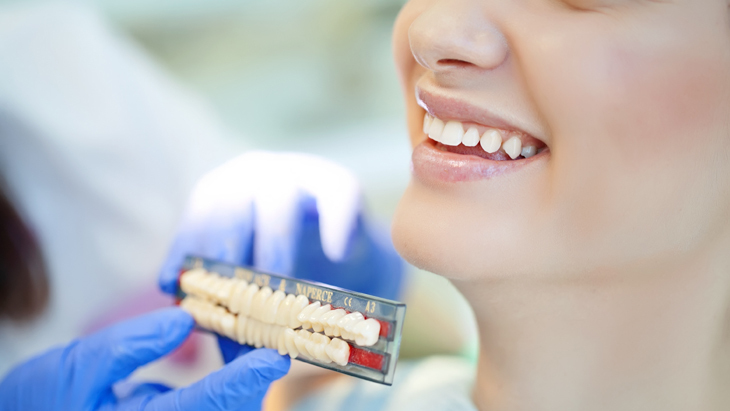 Dental Facings: Veneers or Lumineers	Facings (or veneers or lumineers) are thin porcelain shields that are bonded to the teeth. 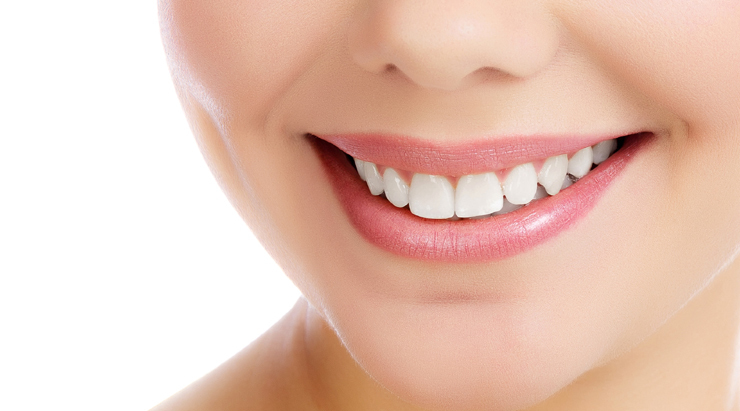 It is a delicate technique that demands considerable skill and expertise from the cosmetic dentist and dental technician to achieve a beautiful, natural-looking result. Blood Plasma (PRP) Cosmetic surgery	Prevent hair loss with your own blood. Our blood plasma (PRP) contains active growth factors which can promote hair growth! Looking Gorgeous with the PRP “Vampire” facelift! The PRP facelift / vampire facelift is the latest non surgical method of rejuvenating the skin! It is an injectable treatment which uses the patient’s own blood; hence “Vampire Facelift”. 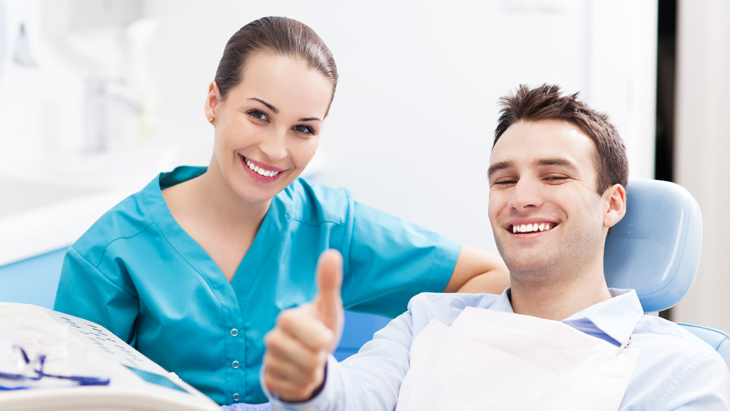 Dental Tourism in Hungary	Dental tourism is the practice of travelling to another country for dental treatment. It is classified under the broad category of medical tourism. Obesity treatment at LUX MED Hospital	Obesity is a serious disease! Its main causes involve an unhealthy diet and lack of exercise. Genetic factors, certain diseases and medicinal products may also have influence. If your BMI is over 35, it is high time to contact a specialist! In the LUX MED Hospital, we provide comprehensive diagnostics and consultation in the treatment of various obesity types, including dietary, psychological, endoscopic and surgical procedures. 10 tips on choosing IVF abroad	Choosing a good IVF center is not easy and people need to know that medical intervention abroad is not free of risk; medical, financial or safety risks need to be considered.In order to make a meaningful choice, there are some specific points to consider when choosing a clinic abroad. - What if something goes wrong?